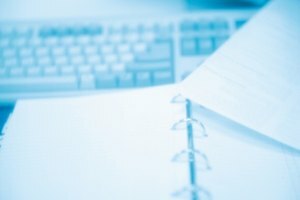 Include multiple addresses with proper etiquette to reflect a professional tone. 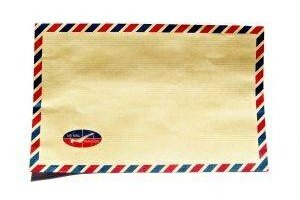 With 6,100 pieces of mail processed per second, according to the United States Postal Service, sending snail mail still remains a common activity. 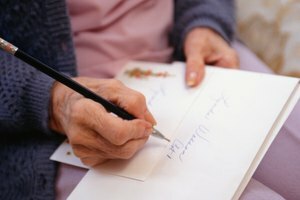 When you want to send a letter to multiple addressees, you may follow two specific techniques in regard to proper business etiquette. Both of these methods are acceptable for sending mail and can save you both time and postage. Use a department address when sending a letter to multiple addressees in the same department. Use the department name as the first line in your inside address. Below it, type the business name and the physical address. Enter another space and type, "Attention," and type the name of the main contact. Use the notation "cc" to indicate there are courtesy copies enclosed for additional recipients. List these individuals alphabetically and include addresses when the information will help them to be delivered accurately. Schmidt, Sara. 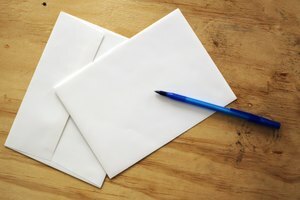 "Letter Etiquette to Multiple Addressees." 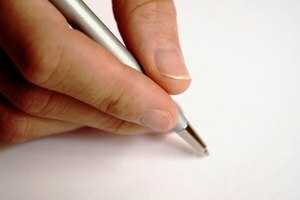 Synonym, https://classroom.synonym.com/letter-etiquette-multiple-addressees-10509.html. Accessed 18 April 2019.